It may be one of the most popular smartwatches on the market, but the Apple Watch gives you a short battery life. There are many charging pads, stands, and docks available to keep Apple Watch powered up however, they are not able to provide instant charging while you are on-the-go. 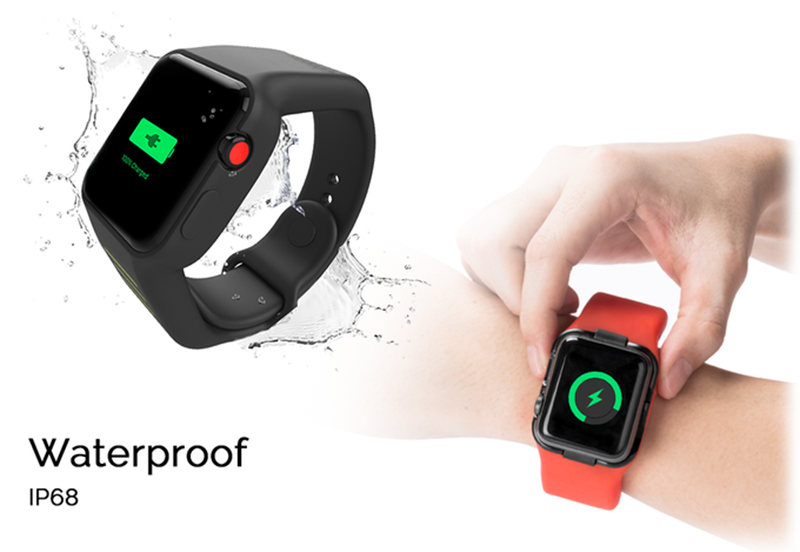 Batfree, the world’s first power strap for Apple Watch, promises to add extended battery life for Apple Watches and gives users the convenience of wireless charging for sports, travel and daily use. The Batfree band is made of silicone which is soft yet durable, sweat & water resistant, and safe for the skin. The strap is also waterproof so you can wear it while you’re in the pool. It uses an on-board Li-polymer rechargeable battery hidden within a sleek silicone sport strap to keep Apple users on the go longer, says a press release. The strap comes with two built-in batteries which and adds 27 hours of battery life to your Apple Watch. Batfree applies the principle of electromagnetic induction, so you can charge your watch wirelessly. It’s like carrying a personal backup power supply all the time. The charging system gives users peace of mind when away from a permanent power point. The strap leaves the crown of the Apple Watch accessible and allows full functionality of the watch including all ECG functions. “The Apple Watch is an incredible smartwatch and we have long been fans. But like many people, we struggled with battery life issues, especially while exercising. Our vision was to create a complementary strap that could benefit active users and provide reliable power for extended use. We made it durable and waterproof for sports and gave it wireless charging for convenience. 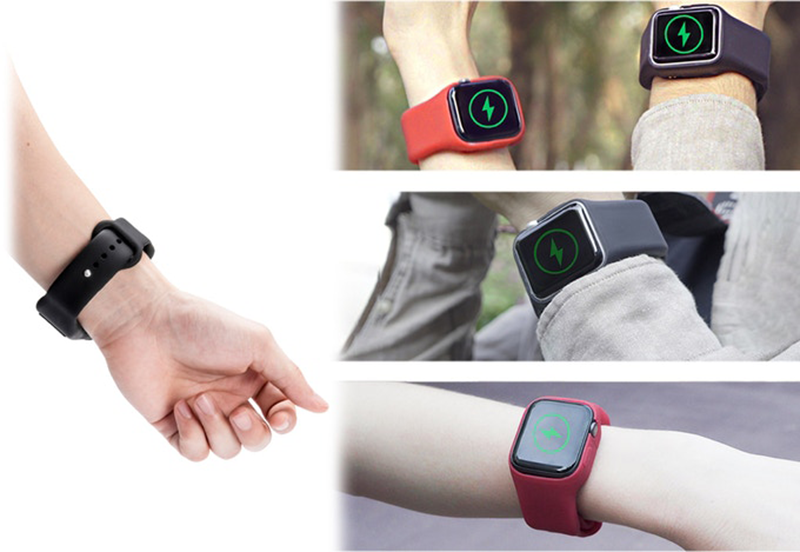 Now, anyone can get more out of their Apple Watch,” Said Terry Fun, CEO of Togvu, the maker of Batfree. The adjustable unisex strap fits a range of 130-200mm wrists and is perfect fit for both men and women. The Batfree Power Strap is compatible with Apple Watch Series 2, 3 and 4. It is now available on Kickstarter with special pricing for early adopters.